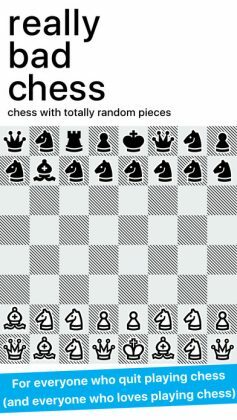 Home Action Really Bad Chess – The “Most Chaotic” game of Chess ever! 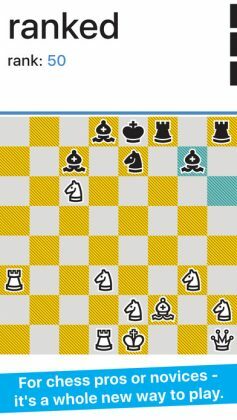 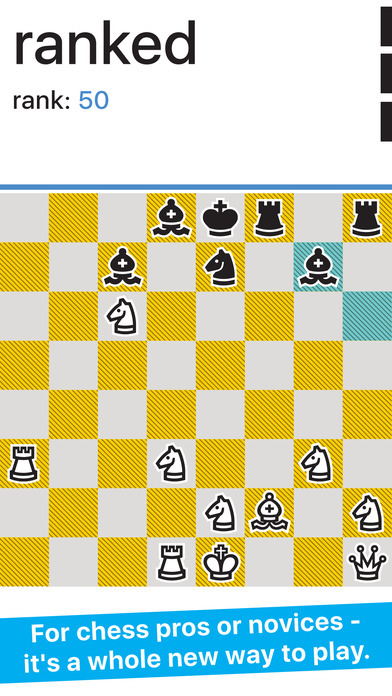 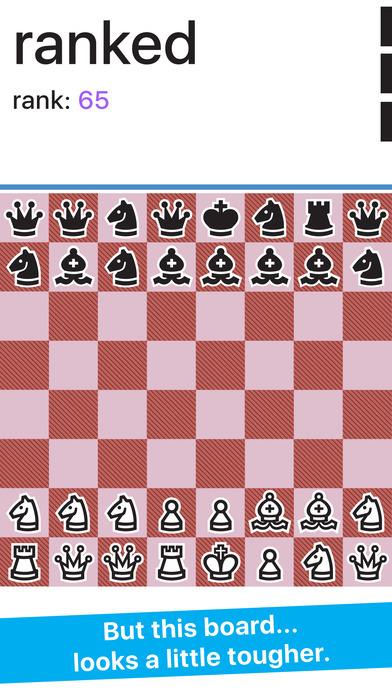 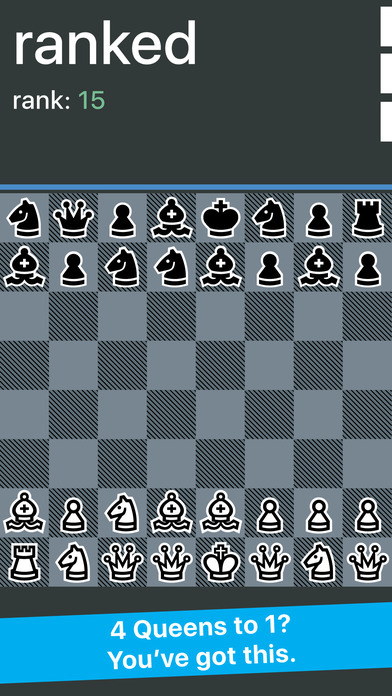 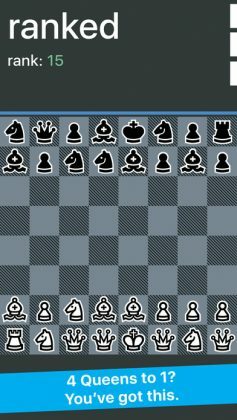 Really Bad Chess is a simple mobile version of Chess designed around pretty much the same principles as Horse-Chess, just with a little more chaos. 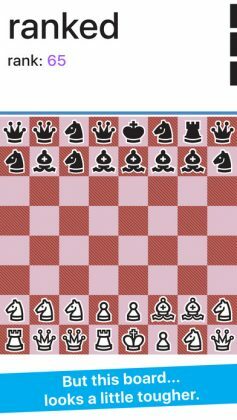 Played using 16 units each (just like normal Chess) the only really chaotic, we mean “different” thing about this game is that the 16 units you start off with seem to be 100% random! 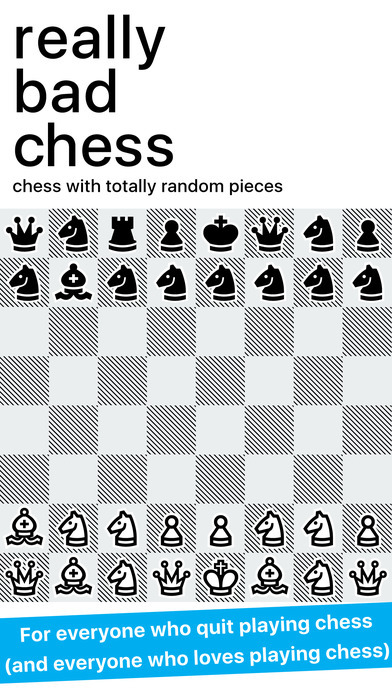 Really Bad Chess can be a really frustrating game – especially if you’re on the losing end – but as long as you’ve got a positive attitude and can laugh at an unfair loss and try again, Really Bad Chess is also a really fun game that we’d love to play with a group of good friends. 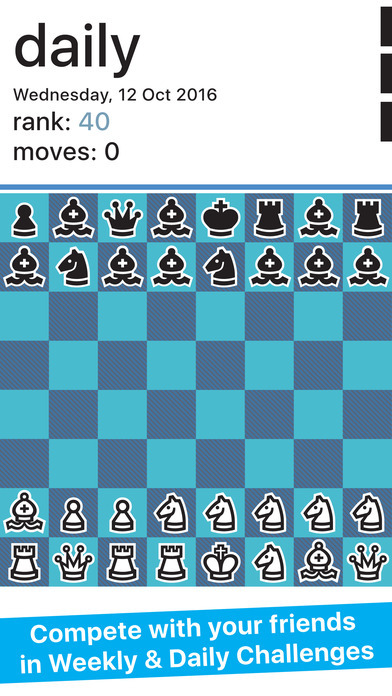 Really Bad Chess is an awesome game we highly recommend you try! 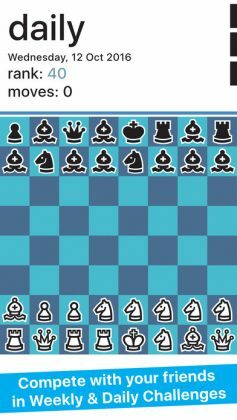 With 4 Free single player modes, Daily Board, Weekly Challenge, Ranked Mode, Free Play Mode, and a Multi-Player Mode that requires an In-App Purchase, this game will keep you entertained whether in a group or alone!